The mask filled with whitening ingredients help minimise the appearance of dark spots, smoothes out fine lines and illuminate the skin with a natural healthy glow. Adopting the latest technology, it contains white tea leaf and apple fruit extracts to assist with the appearance of pigmentation. After cleansing the face, gently apply the mask onto your face and ensure your whole face is fully covered, avoiding contact with eyes. Leave the mask on for 15-20 minutes for the skin to absorb the essence. 25ml. 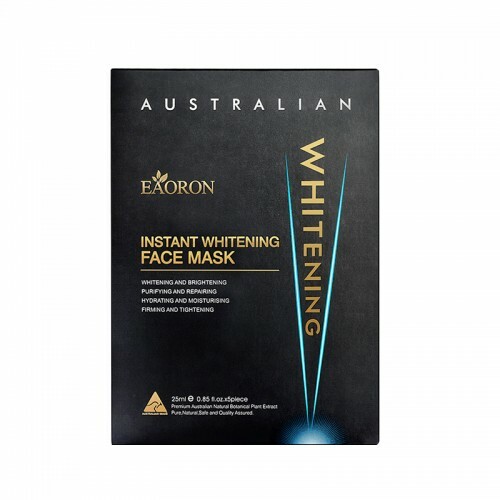 Natural invisible mask dipped in whitening essence is individually packed. Sold in a packet of 5 per box. 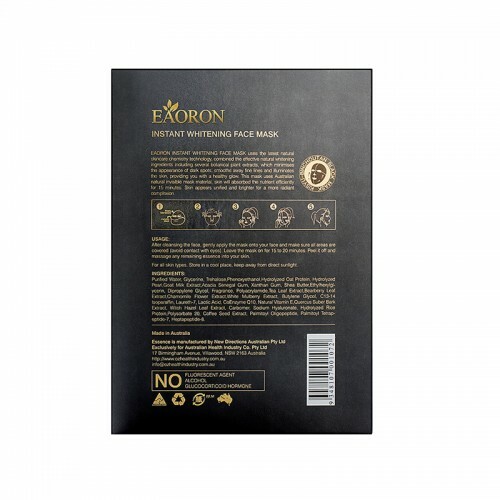 Eaoron Hyaluronic Acid Collagen Essence IIIThe new Generation III has improved formulation giving t..
Femfresh Deodorising Wash 250ml This gentle, delicately fragranced deodorising wash contains a t..